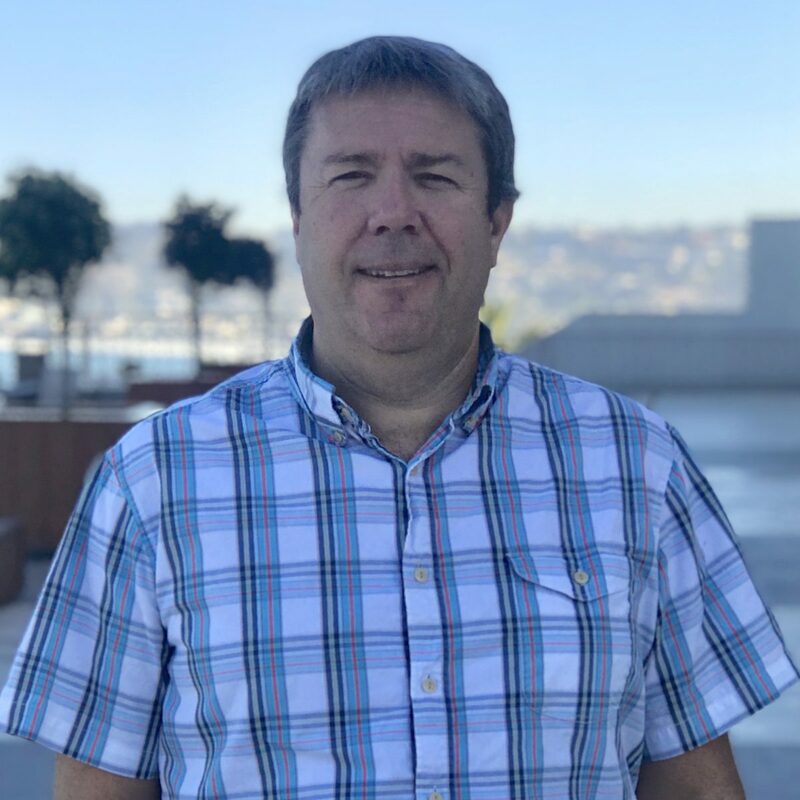 Jason Byrne brings more than 20+ years of telecom product experience to netsapiens, where he leads the product & marketing teams. Previously, he held various product leadership positions spanning wireline & wireless solutions at Greenlee Communications (acquired by Emerson) & JDSU (Viavi). Jason has an MBA from the University of San Diego and has a BSEE from Trinity College, Dublin.